Disease prevention on egg farms is a top priority. 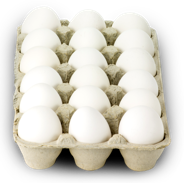 Watch Safe Eggs, Healthy Hens to learn more. 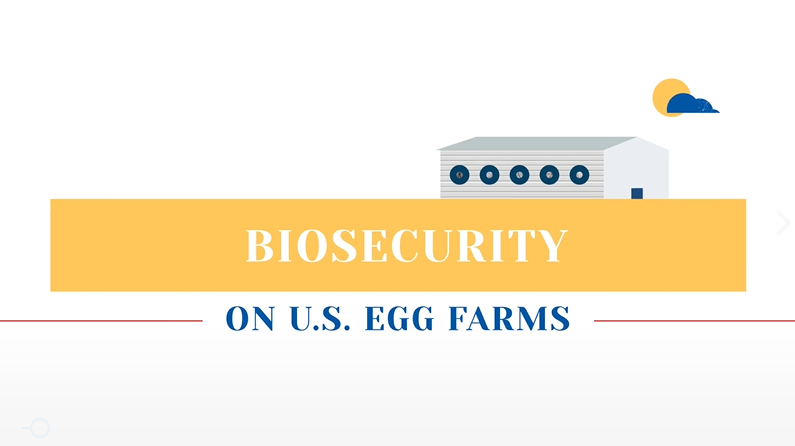 Biosecurity reflects a variety of measures and best practices relied on by U.S. egg farmers to assure hens are healthy and to prevent disease from entering egg farms. Click below to watch and learn more.